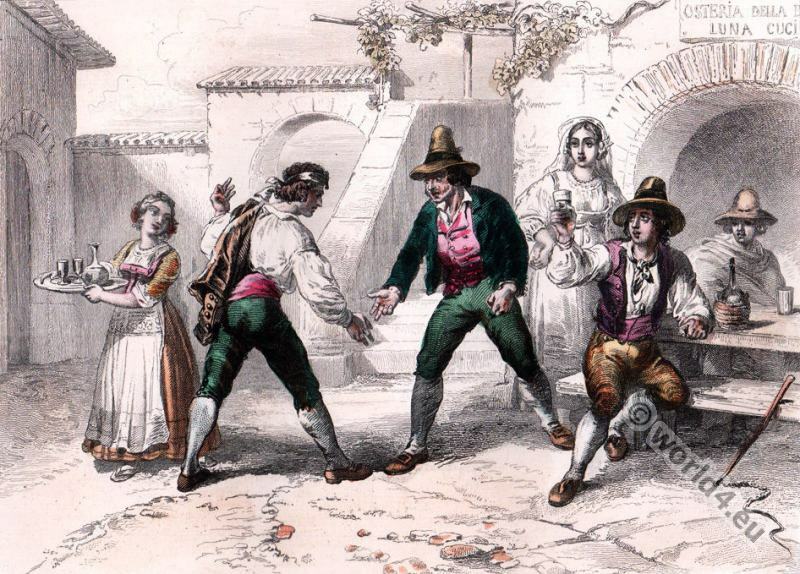 Italian costumes from different eras and parts of Italy. Game of mora in Boulogne. 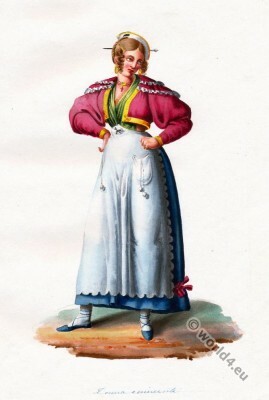 Italy folk dresses 19th century. Game of mora in Boulogne. 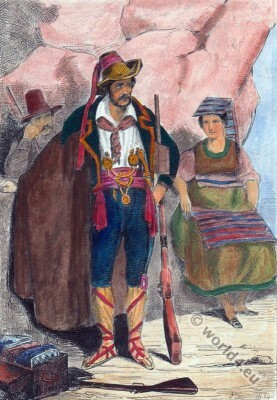 Jeu de la mora à Boulogne, 1860. Game of mora in Boulogne. Jeu de la mora à Boulogne, 1860. 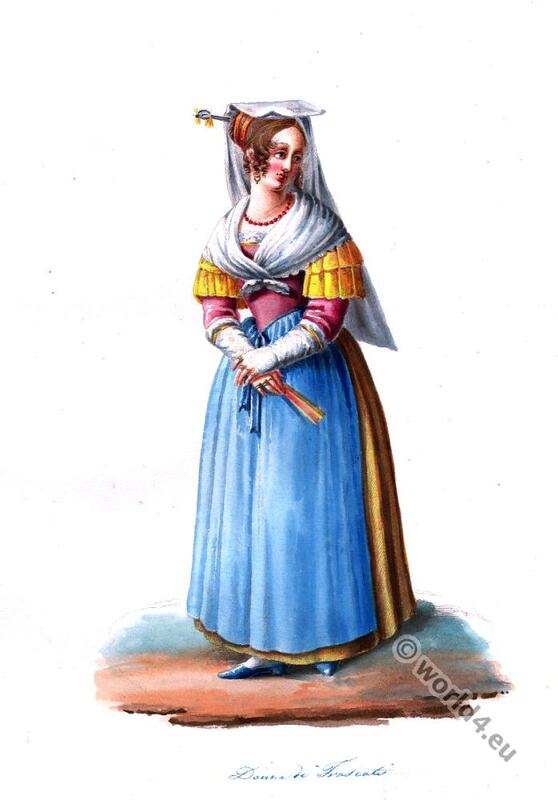 This entry was posted in 1860, 19th Century, Italy and tagged Traditional Italy national costumes on 10/2/15 by world4. Eminent Roman man costume. Region Lazio, Italy in 1840. This entry was posted in Italy, Traditional and tagged Traditional Italy national costumes on 9/20/15 by world4. Costumes of Rome. 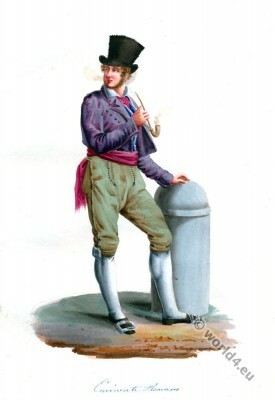 Lazio Wagoner 1840. 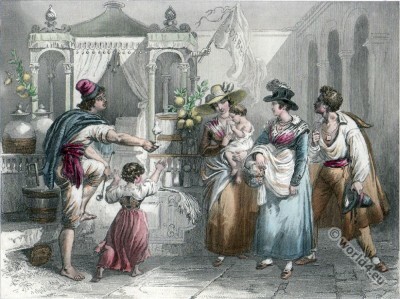 Seller’s Day in Rome 1840. 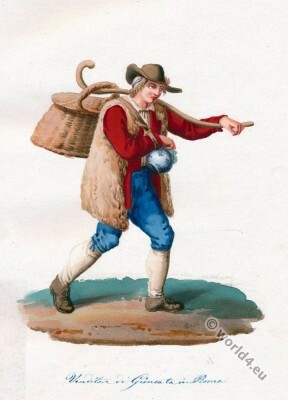 Peasant from Lazio. 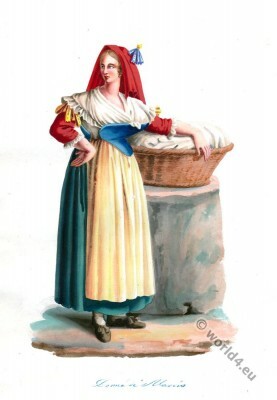 Costumes of Rome. Seller’s Day in Rome. Peasant from Lazio 1840. This entry was posted in 1840, 19th Century, Italy, Traditional and tagged Traditional Italy national costumes on 3/3/15 by world4. 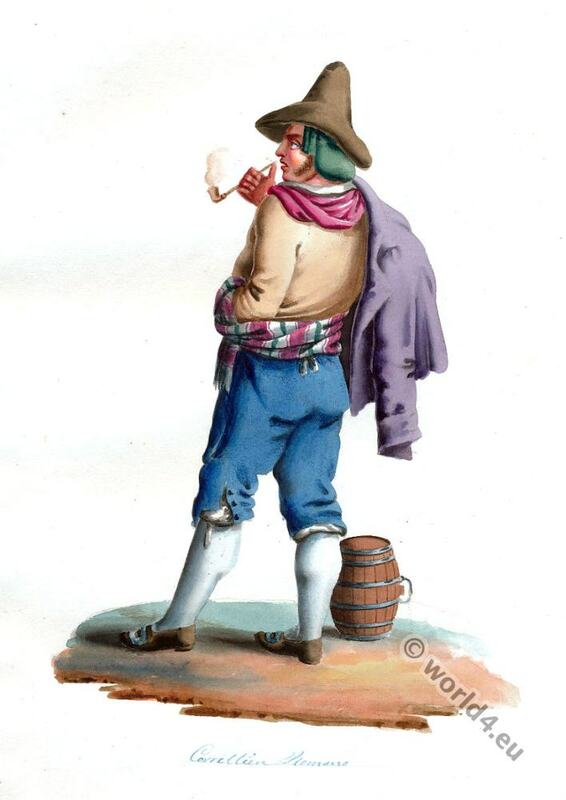 Costumes of Rome. 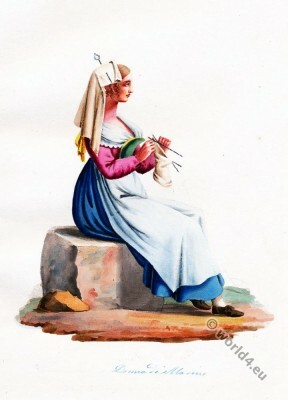 Woman from Marino 1840. Costumes of Rome. 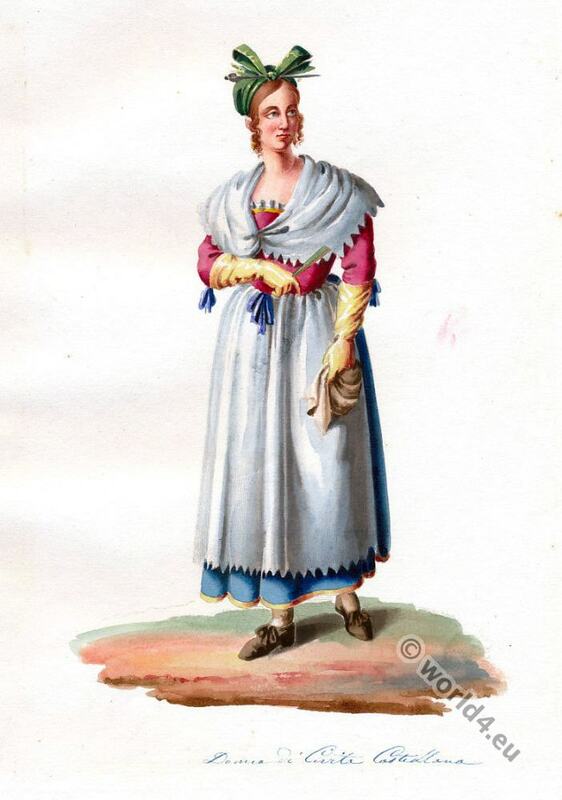 Woman of Civita Castellana 1840. Woman of Civita Castellana 1840.